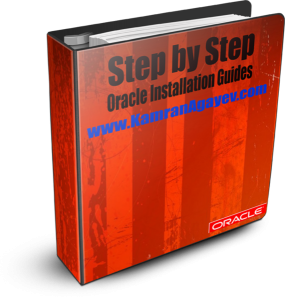 Download and install Oracle Database 18c – NOW! 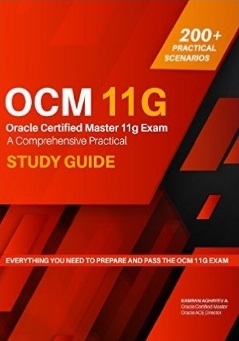 If you are a production DBA of mission critical system, then you might have already seen the following critical, I would say mortal messages in your alert.log file. 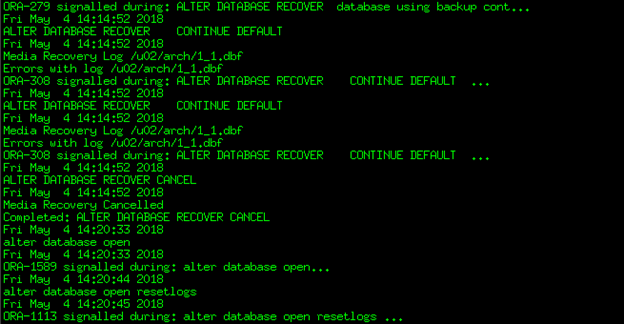 The database was hanged with millions of online transactions, and aborted. 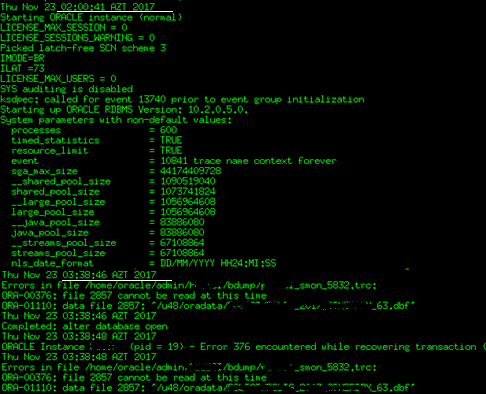 You start the instance, switch to the MOUNT mode, do some maintenance tasks and try to open the database and …. wait …. wait …. wait ….. This entry was posted on Thursday, May 10th, 2018 at 2:54 pm	and is filed under Administration. You can follow any responses to this entry through the RSS 2.0 feed. You can leave a response, or trackback from your own site. 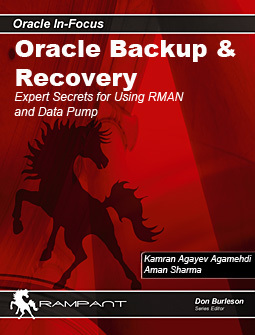 If rman backup is available then Restore the system01 datafile, for fixed the above issue.